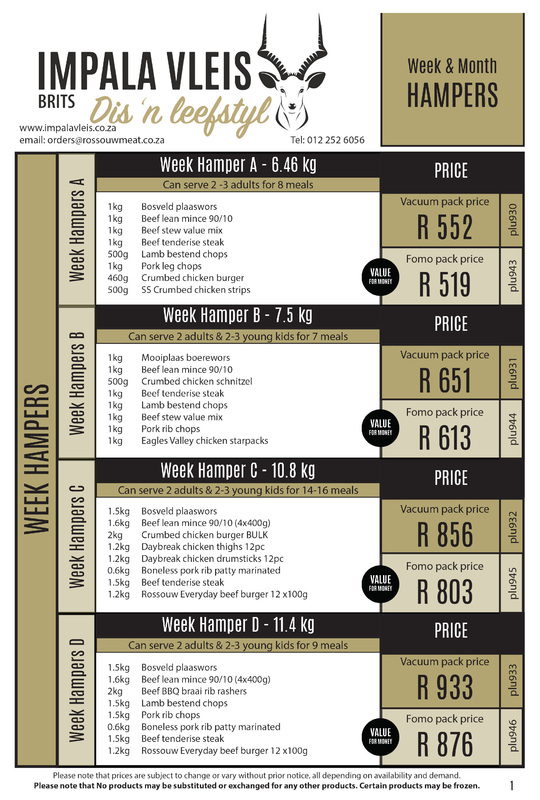 We stock South African home grown meat in our butchery. Our Beef, is sourced from the best abattoirs & feedlots in our country. Why South African Beef? The life of the average South African cow starts on the pastures of our beautiful country ranging freely for the first years of its life, later it is fed in feedlot to help it grow to a mature and sustainable size for the abattoir. All our Beef is deboned in our state of the art deboning facility daily operating 6 days a week insuring the freshest meat for our customers, our Rump & Sirloin primals are then matured for 21 days ! Our lamb is sourced from Riebeeck Kasteel in the Swartland of the Western Cape, lamb also start its life on the pastures of our beautiful country and is finished in a feedlot for best quality meat. Pork ribs, Beef ribs etc. Exceptionally tasty crumbed chicken range making an easy meal a home cooked meal just easier. The range includes – Schnitzels , Burgers , Buffalo Wings, Strips & Pops. 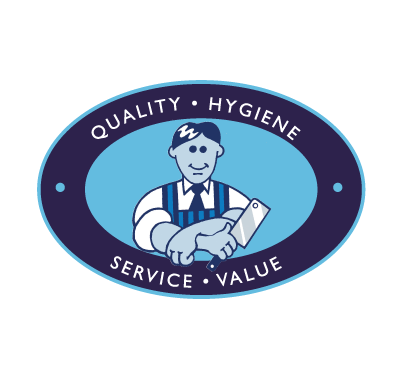 We produce amazing quality ready to eat processed sausages including Cheese Sizzlers, Cheese Grillers, Frankfurters in our own factory. These products carry our name and high standards using only the best raw materials. We make excellent Boerewors made with the finest spices and the best A-Grade meat , we have an extensive range to suit all – our favourite and top seller – Our own Mooiplaas Boerewors. We have the best Biltong, Dry wors, Chilli Bites, Salami Sticks, Cabanossi and many more you will find. We stock an amazing Lamb Offal range by DeliCo in the Western Cape , this range is the benchmark for quality clean offal and unrivalled in its status as the No 1 Lamb Offal in South Africa. We also stock the best quality local Pork sourced from the highest accredited factory’s and farms in our country. We also stock the best quality local Chicken sourced from the highest accredited factory’s and farms in our country. 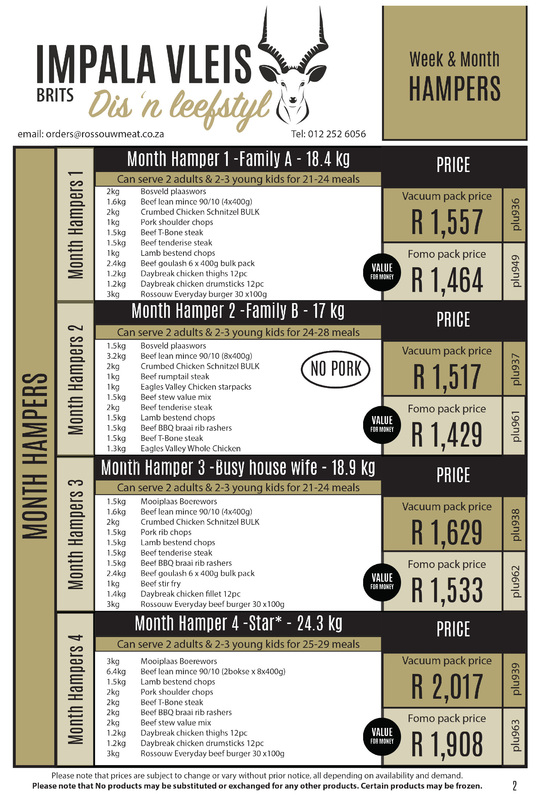 We do braai packs, ask us for a list.